MDA is dedicated to doing everything in our power to advocate for policies and programs that help save and improve the lives of kids and adults living with neuromuscular disease. Together, we ensure that our collective voice is heard. Together, we are stronger. That is why we are asking you to join us in advocating for policies that advance biomedical research, ensure that safe and effective treatments are developed and delivered as quickly as possible, improve access to care and services, and maximize opportunities for independence. Whether you are living with a muscle debilitating disease, or love someone who is. Whether you are a researcher, a health care provider, a teacher, or a community leader. We need your help. 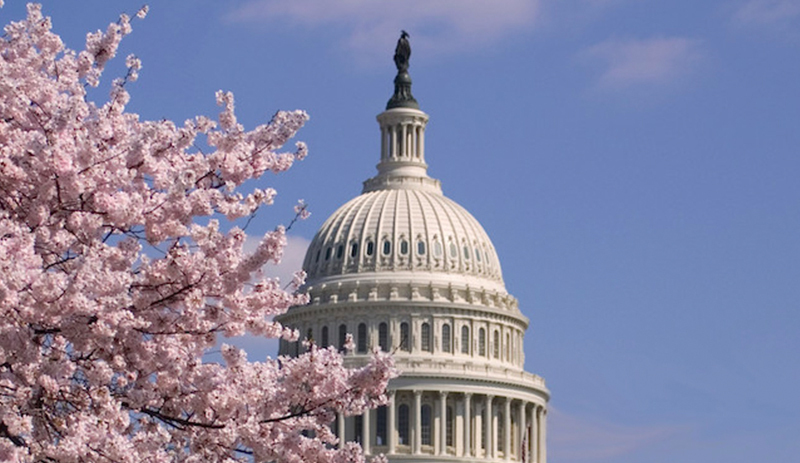 MDA advocates are actively engaged in every state across the nation, and in almost every U.S. Congressional district. With your help, we will continue to make a positive impact. 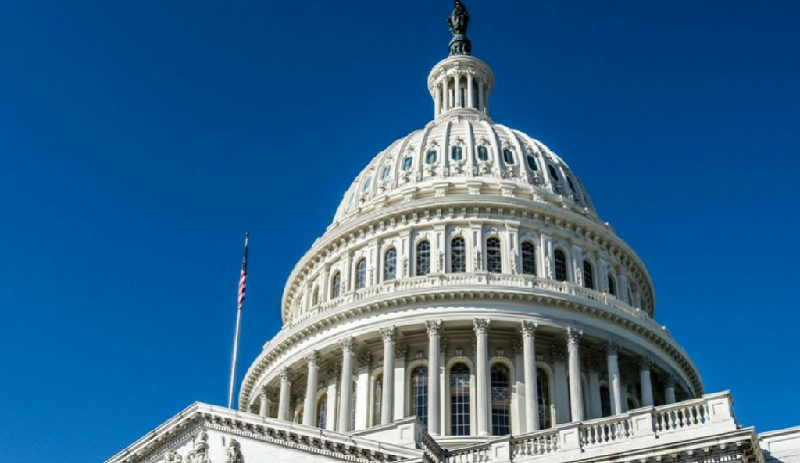 Please take a moment to explore MDA’s advocacy pages to learn more about policies and issues that impact our community, and ways you can get involved. Every MDA advocate is essential to progress, and everyone is welcome. We hope that you will join us in making a difference today. 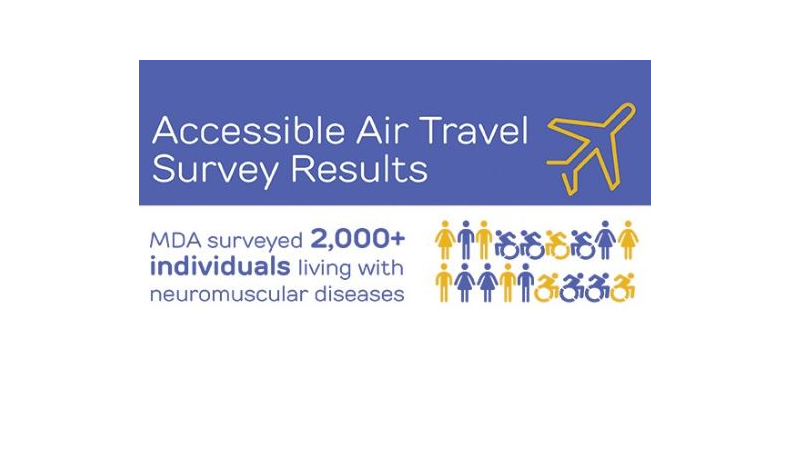 A critical issue to the disability community, accessible air travel is one of MDA’s policy priorities, and we are pleased to be working closely with policy makers, federal agencies, industry, and other advocacy and disability rights organizations to help improve access to air travel for MDA families. 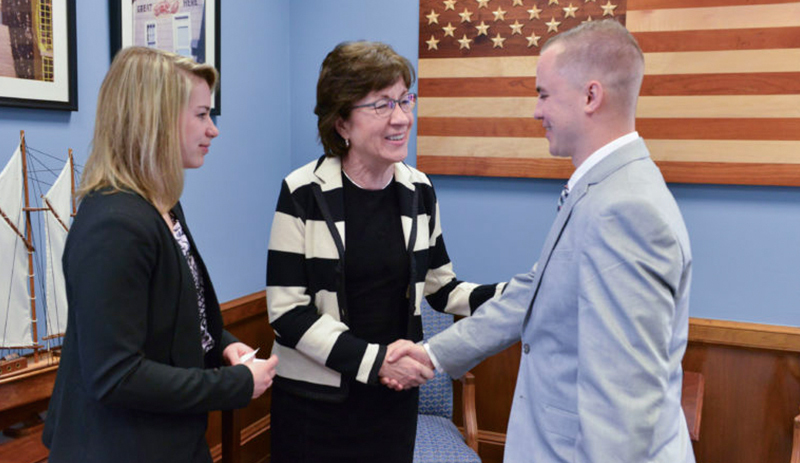 Increased funding for biomedical research is one of MDA’s top policy priorities. The National Institutes of Health (NIH) is the leading federal entity in biomedical research and is the largest source of funding for biomedical research in the United States. When I hear the word advocacy, I first think of something at which I’ve become very adept: self-advocacy. I advocate for myself in ways both big and small. As an adult living independently with spinal muscular atrophy (SMA), if I don’t express my needs and wants to someone else who can help me, I likely will struggle to fulfill them on my own. 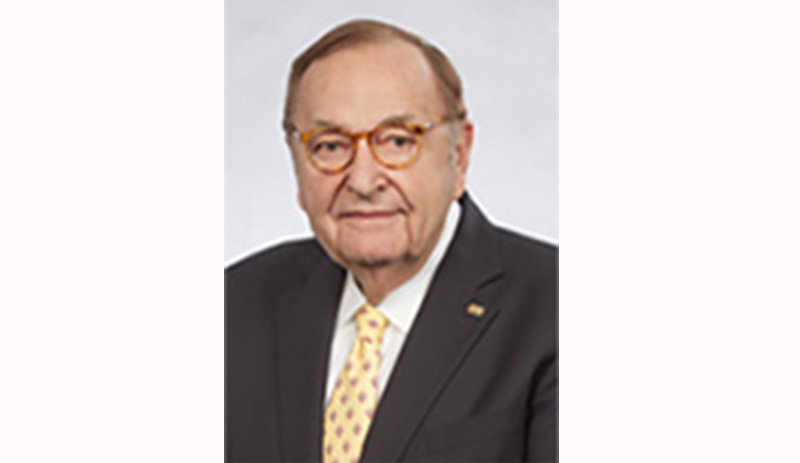 Despite the progress in the quest for treatments and cures, individuals living with the life-threatening diseases that newly approved drugs treat are facing a new challenge — gaining access to the approved therapies. Today, some individuals and families are unable to access FDA approved therapies, which can significantly impact the health and life of the person denied access. A delegation of dozens of MDA advocates from 23 states visited more than 100 congressional offices on Capitol Hill earlier this week to speak to their representatives about the importance of programs and policies that help accelerate the development of treatments and cures for individuals and families living with muscular dystrophy, ALS and related neuromuscular diseases. What is Advocacy and Why Should You Care? 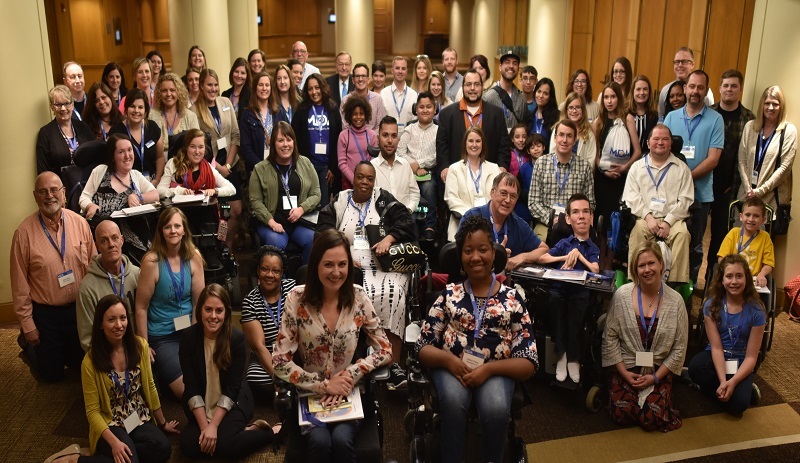 In advance of MDA’s first ever Advocacy Conference, taking place April 23-25, we asked several advocates to unpack the idea of advocacy: what is it, why they became advocates and why it is necessary for others to follow their examples. MDA Advocacy projects the voice of our MDA community & protects the interests of those we serve.